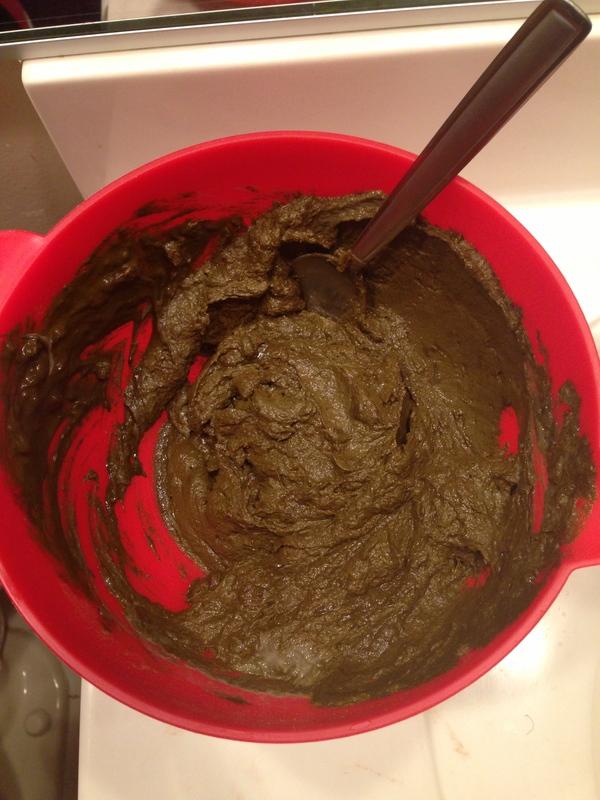 A lot of people use henna as a natural (chemical free) dye. Unfortunately or fortunately for me, my hair is really dark so I do not get even a tint from using (even body quality) henna. Therefore, I get my hair dyed chemically (no bleach) once a year. Red dye washes out and bleeds easily. I usually dye my hair in August and by December my dye looks less red and more auburn.I wanted my color to pop again but it was too soon for another dye job. So I figured I would kill two birds with one stone. 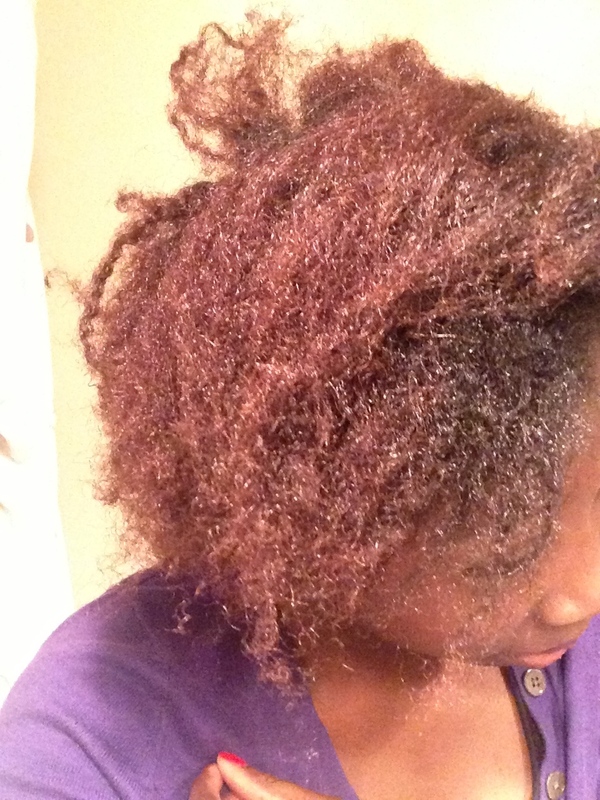 Henna my hair for strength and all the other good qualities it has PLUS get a color pop. 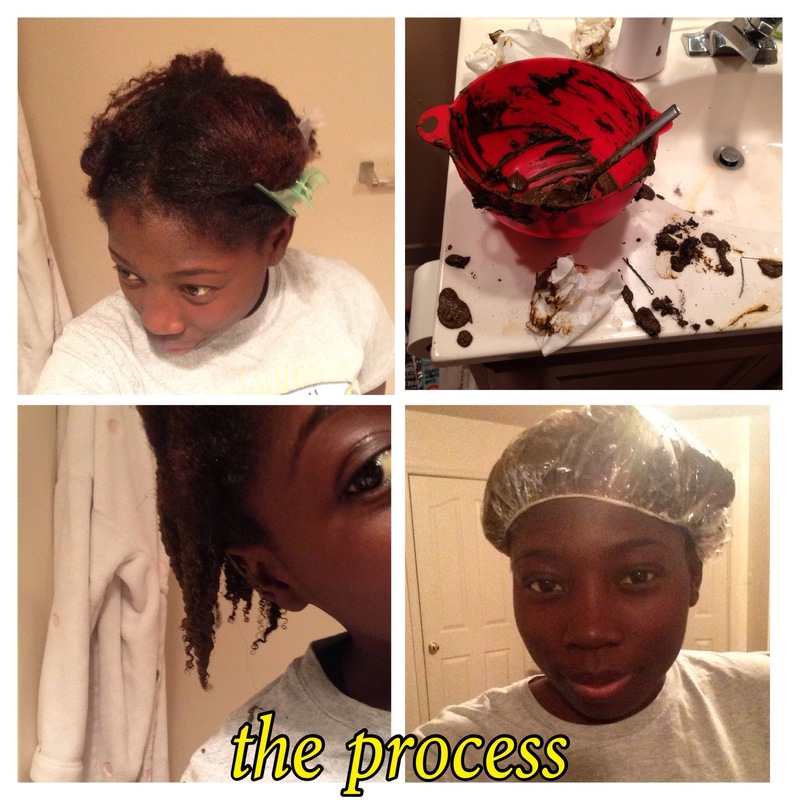 So embarked on a journey of overnight henna application. 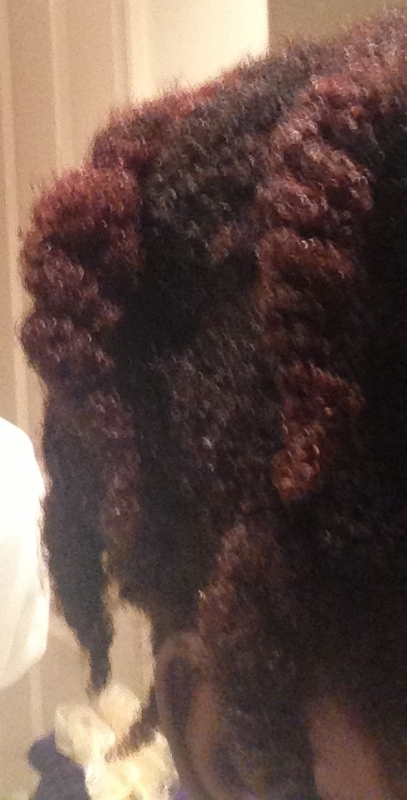 I won’t bore you with the details of the process but I did a henna gloss à la CurlyNikki. So there you have it. 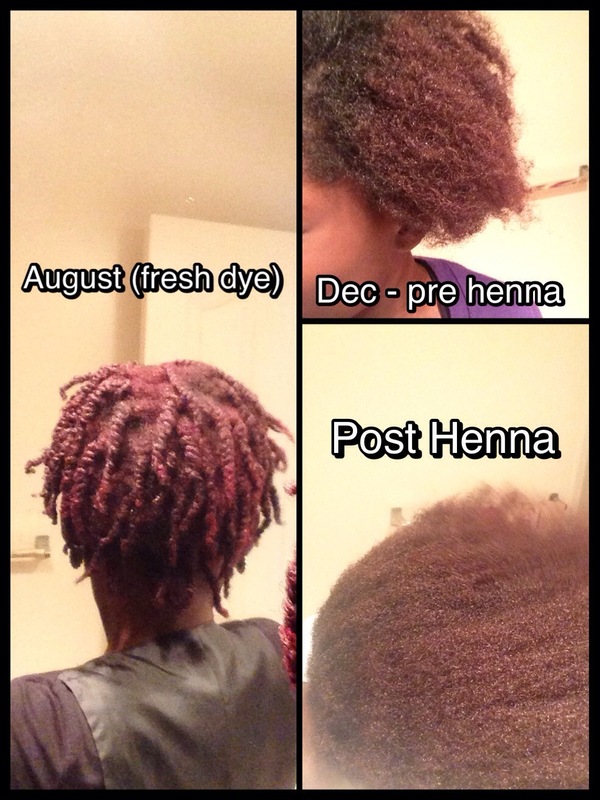 Using henna on previously dyed hair is not harmful to your hair and it still won’t tint. What have your experiences been with dye and henna? sorry you didn’t love the results. Did you mix anything in your henna to make it red? A gloss only adds shine, but doesn’t deposit color. It may have just amplified the dullness of your fading dye. If you mix in color it takes a few applications to show. Hopefully you will at least enjoy the benefits of the treatment in the strength of your hair. I use cassia often and love it. No i like to use natural henna. And yess I think that’s where I made the mistake – a henna gloss. Next time I’ll do a “full strength” application. I will look forward to that post!